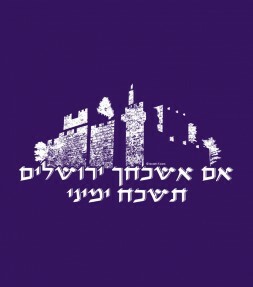 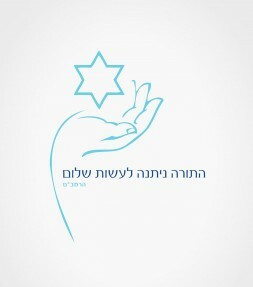 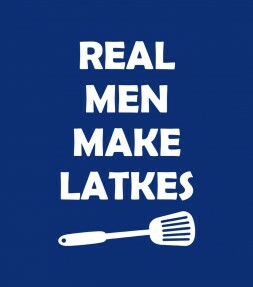 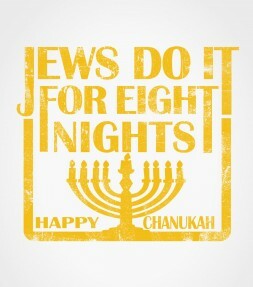 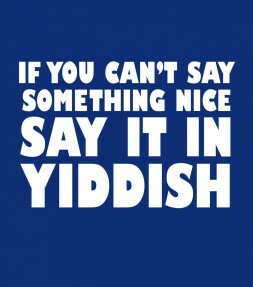 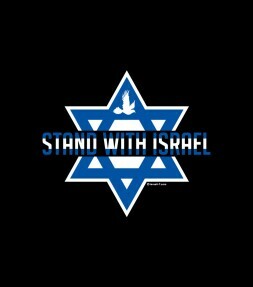 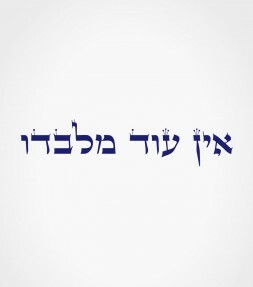 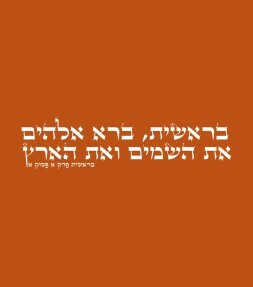 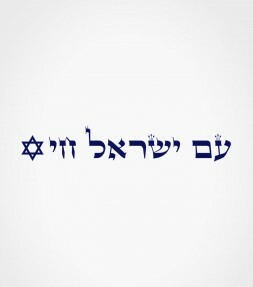 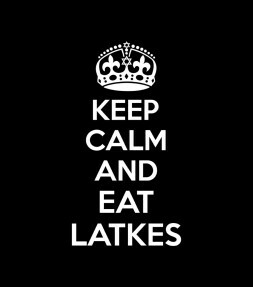 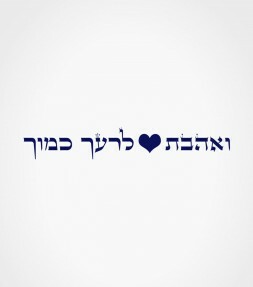 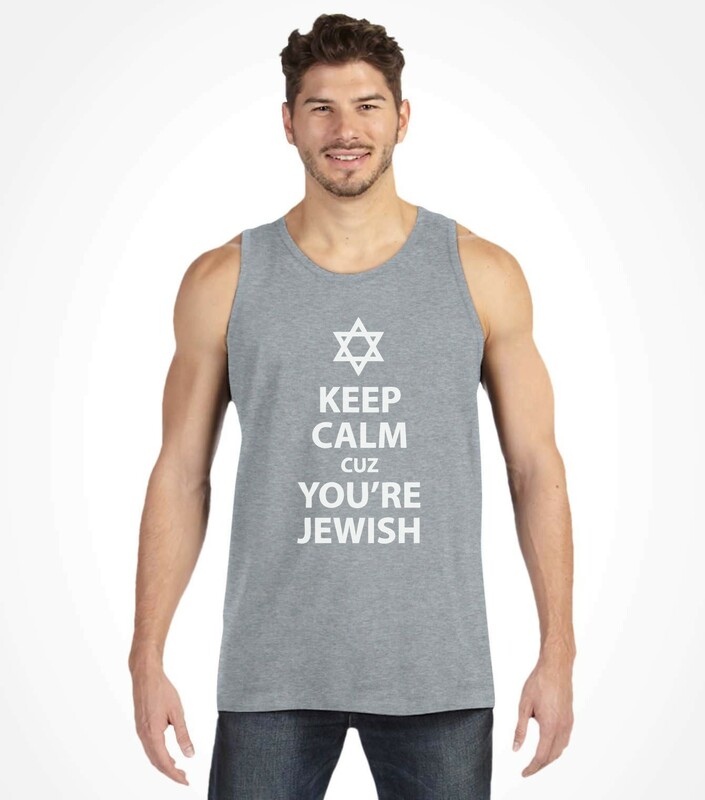 Featuring a classic Star of David Israel shirt design and a witty pro-Israel phrase with lots of Jewish humor, this good-natured quote is both a reminder to you and to your friends and family that no matter how tough it gets, the best advice is to just stay calm and keep grinning. 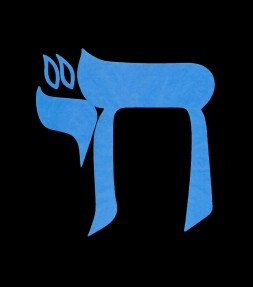 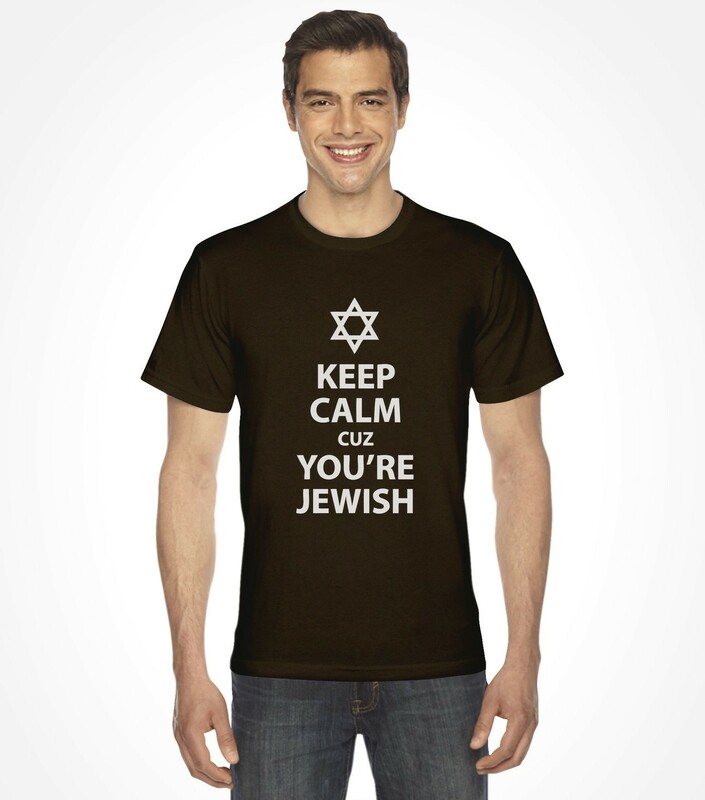 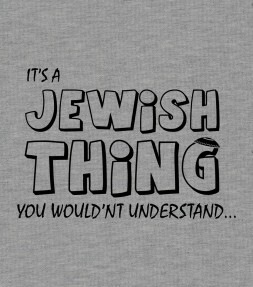 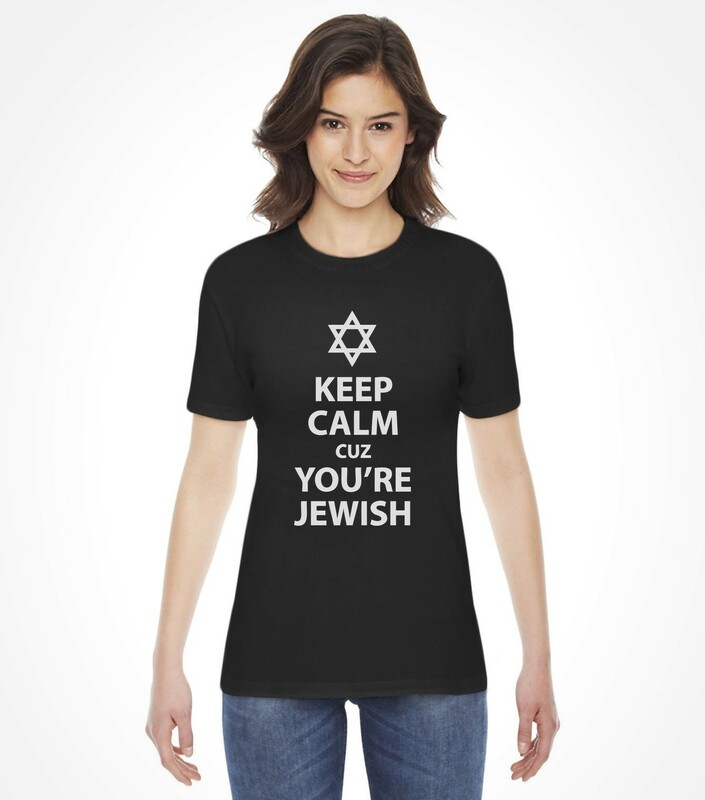 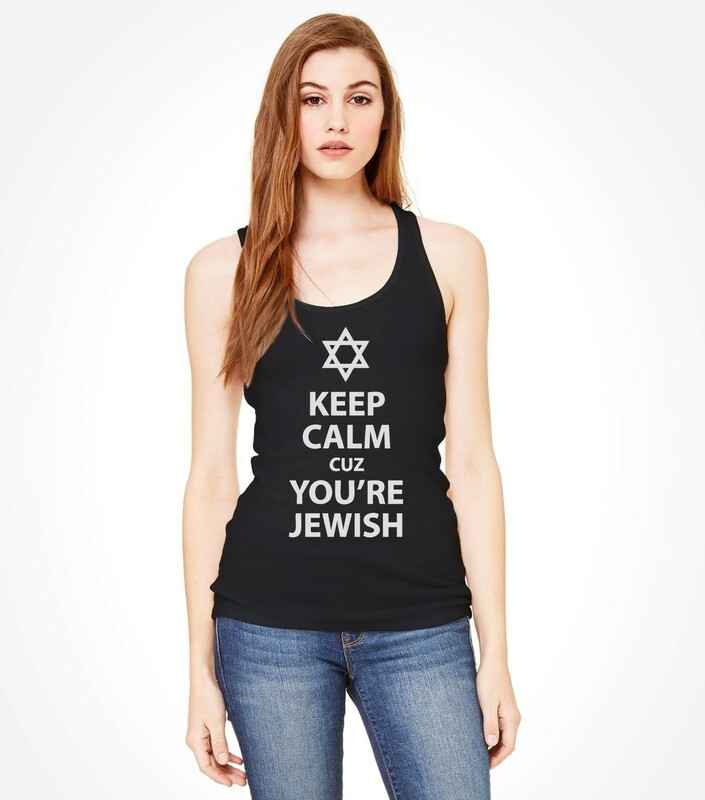 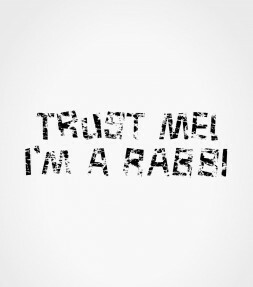 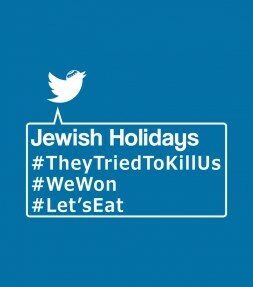 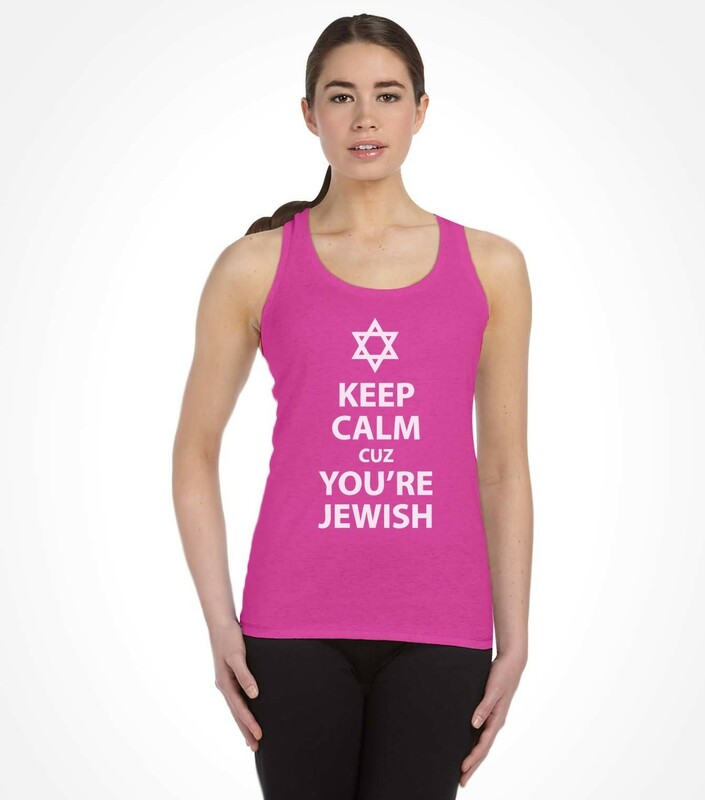 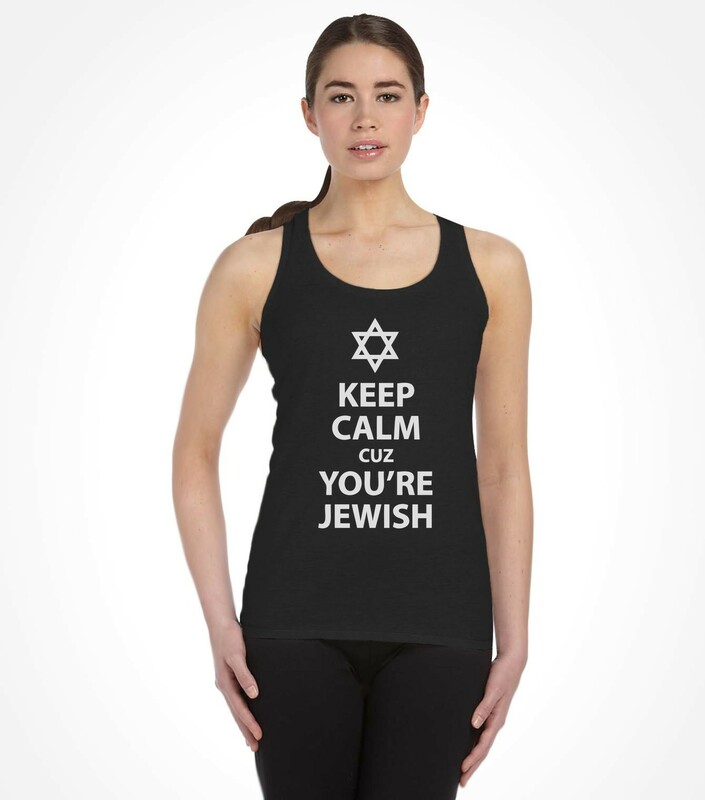 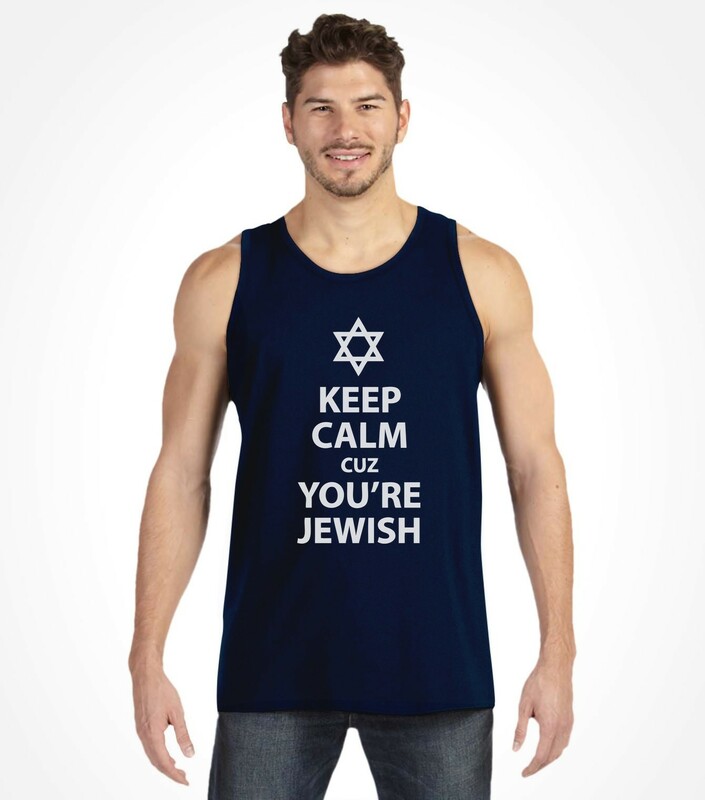 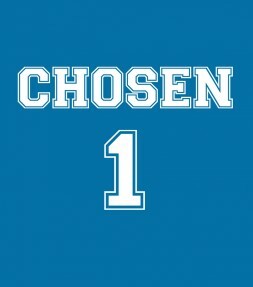 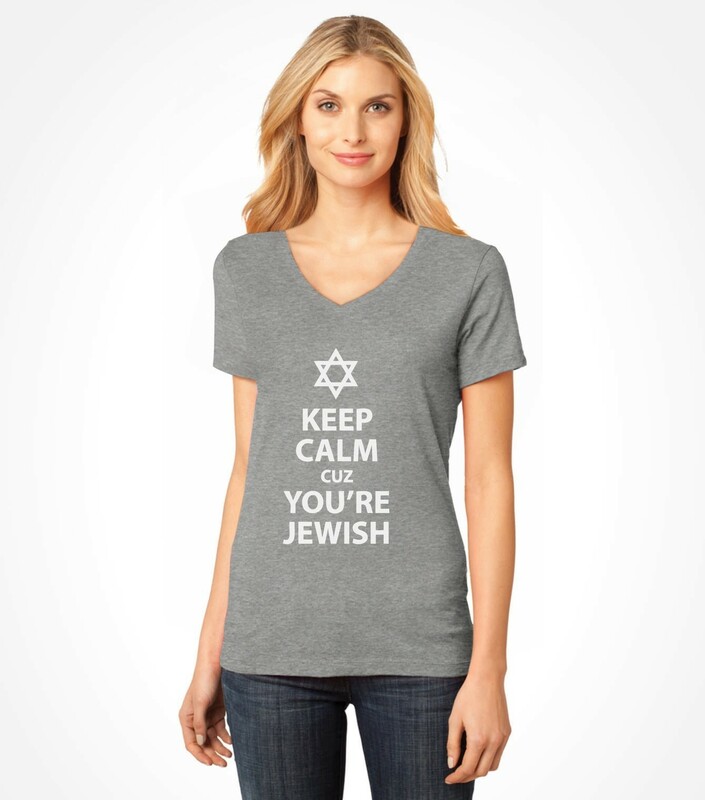 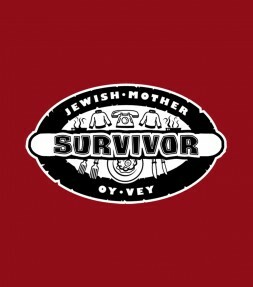 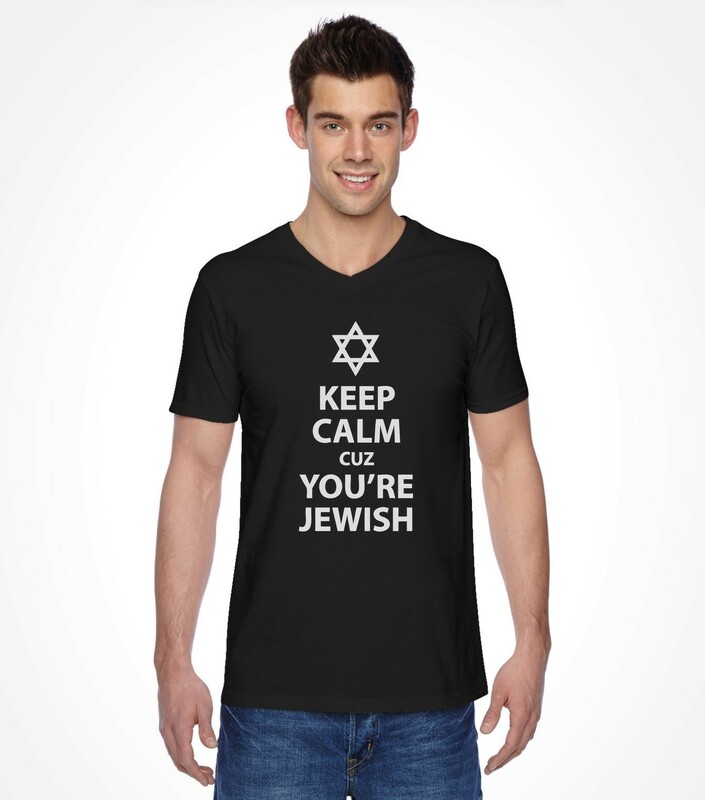 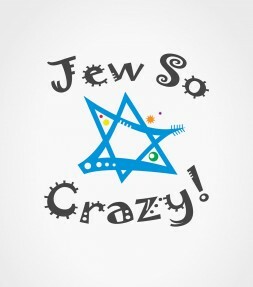 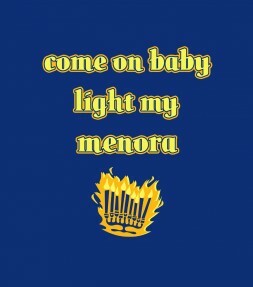 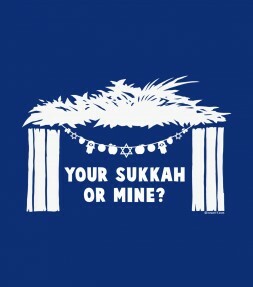 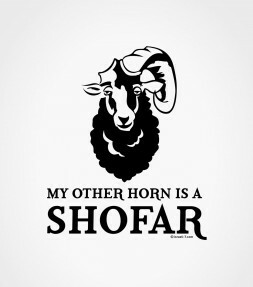 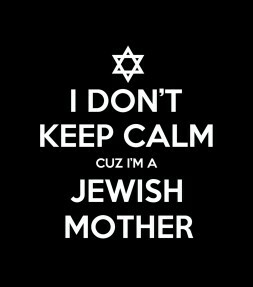 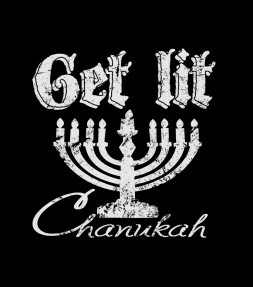 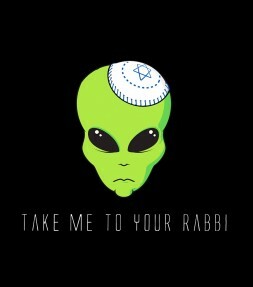 If you are looking for a good way to keep yourself or any of your friends and family members just a little but calmer, this humorous Jewish T-shirt may very well be the best way to do it. 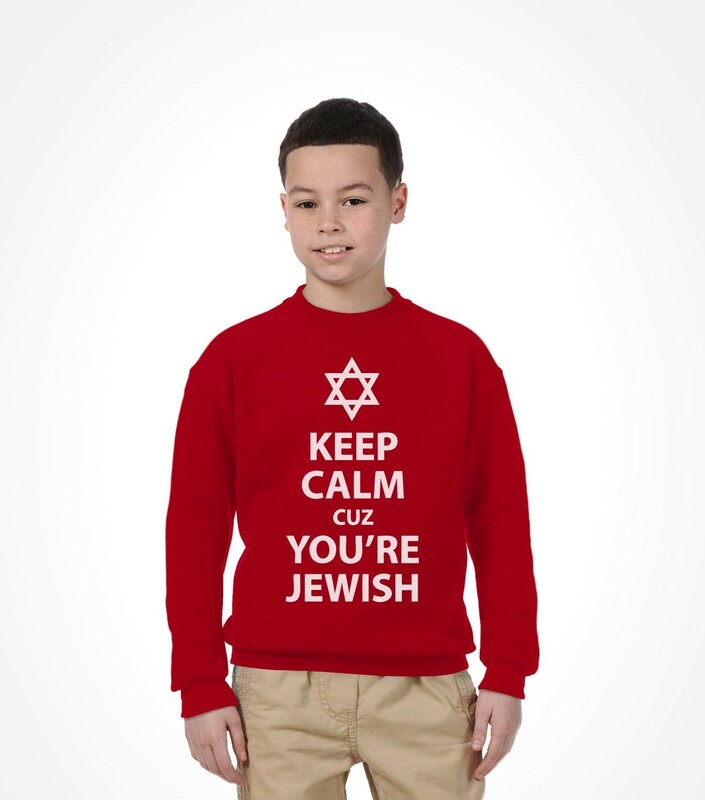 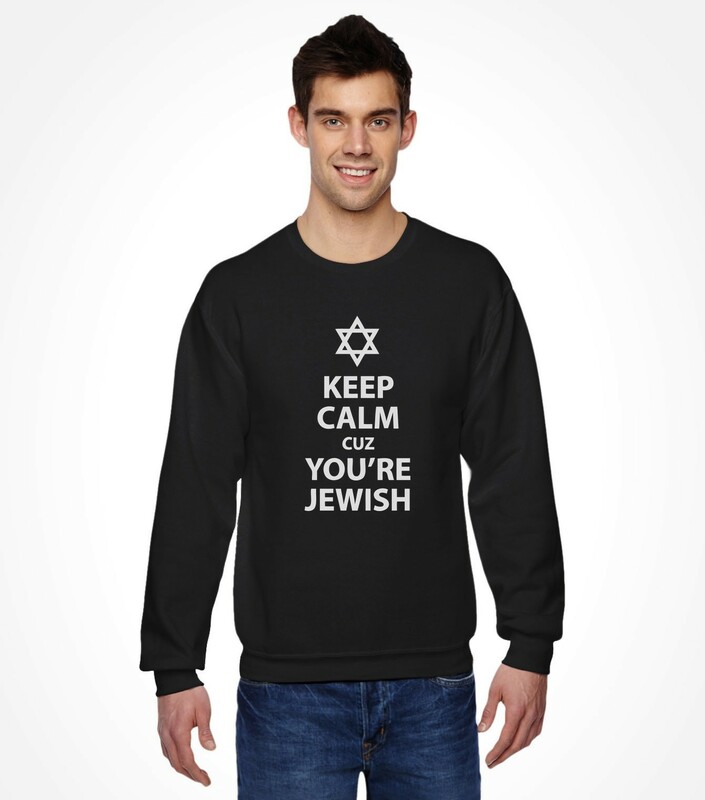 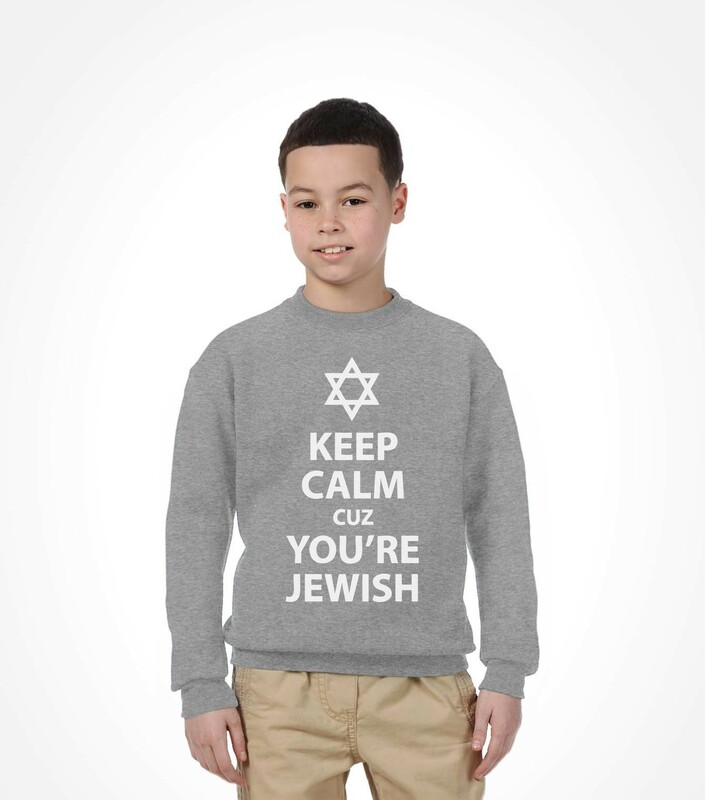 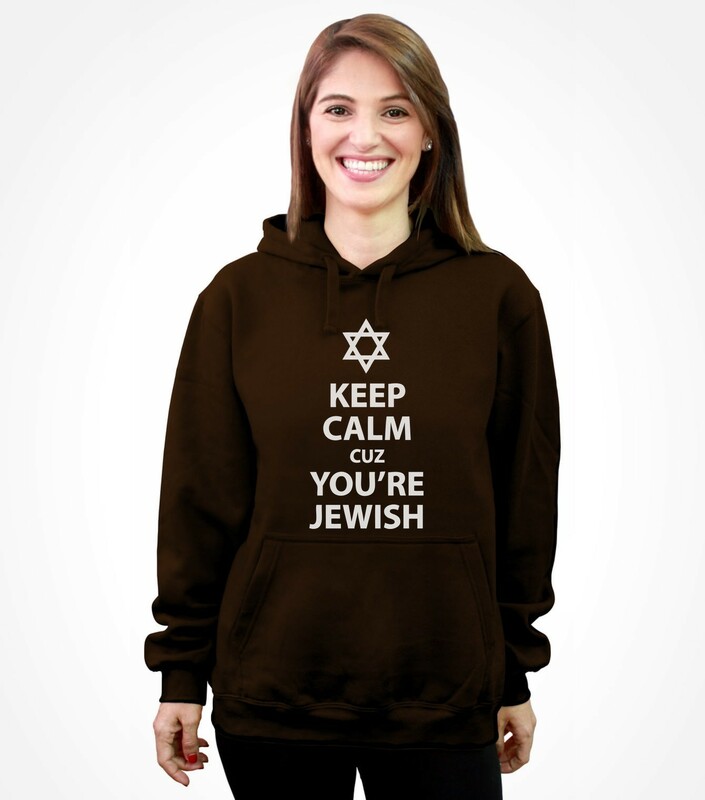 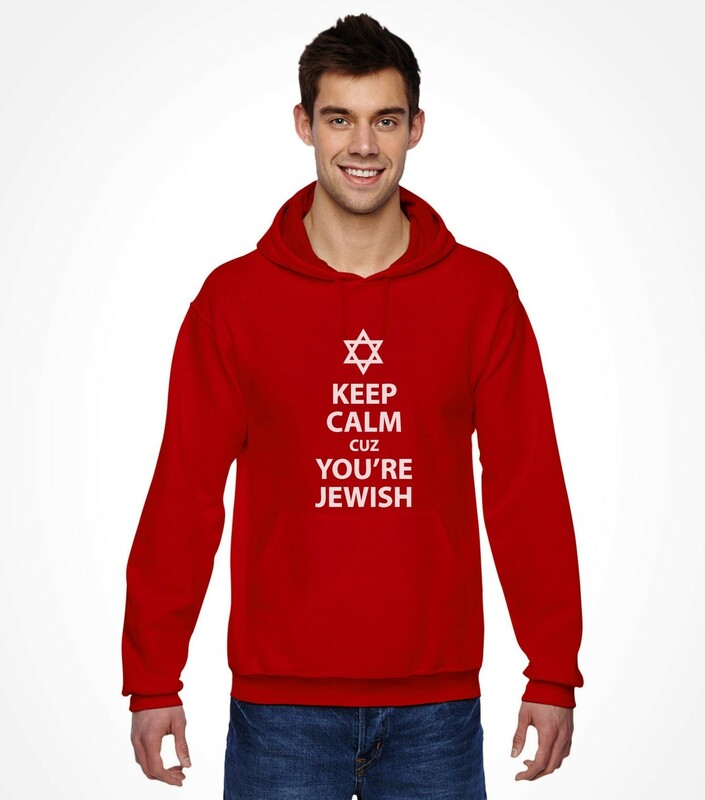 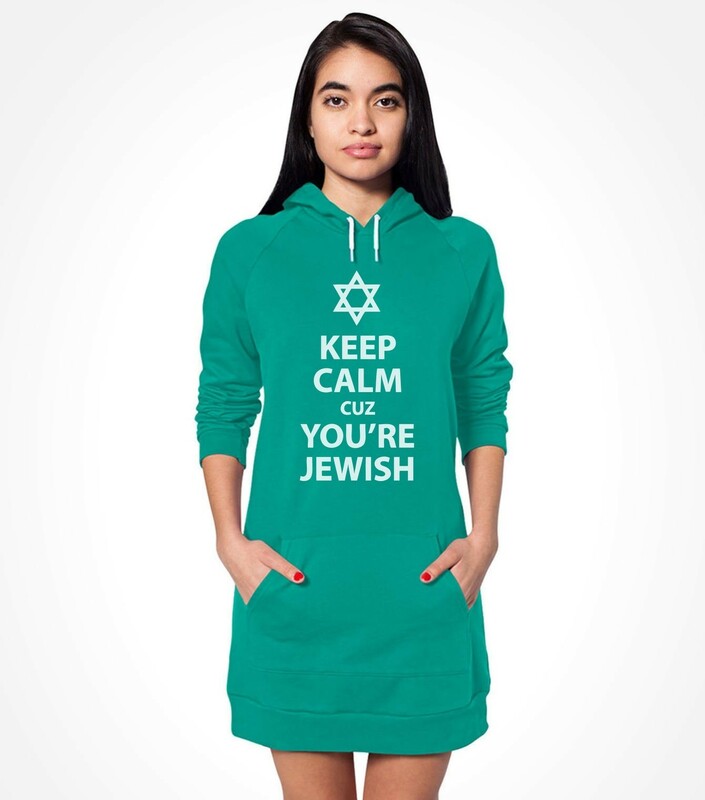 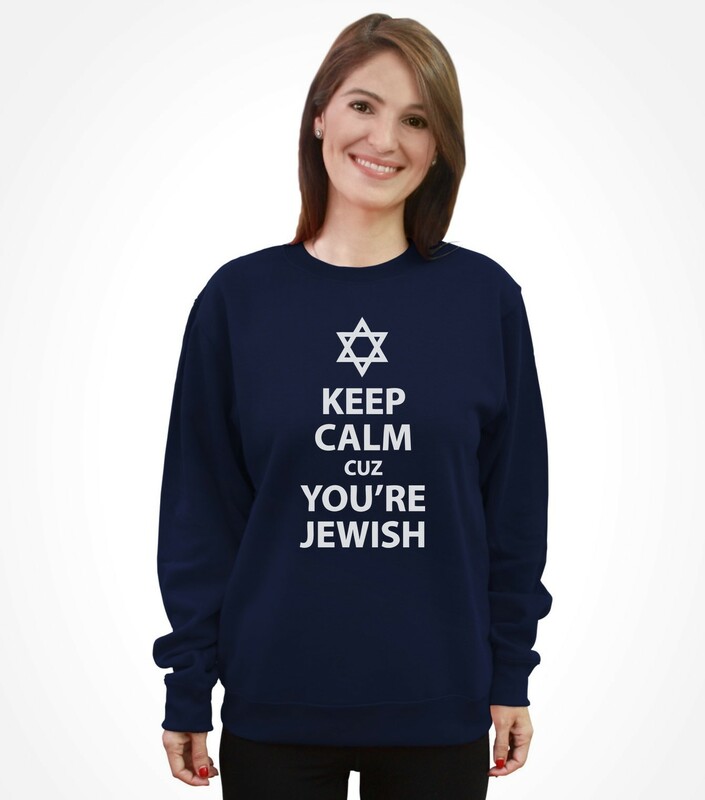 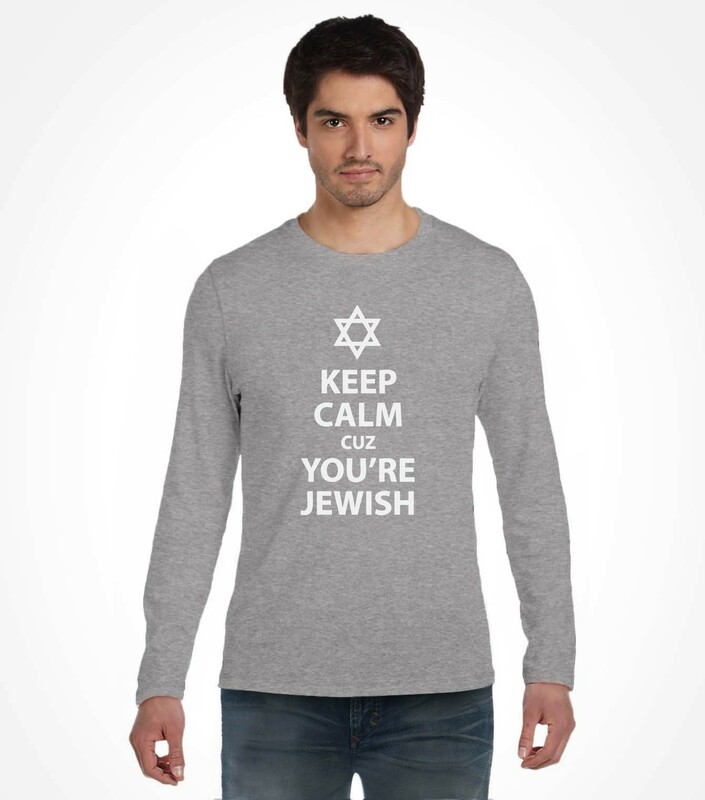 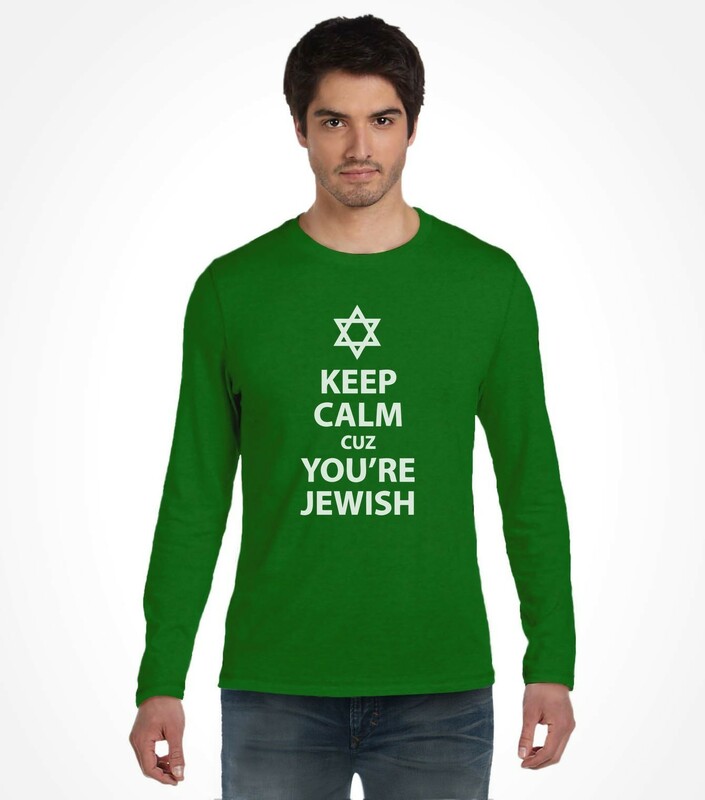 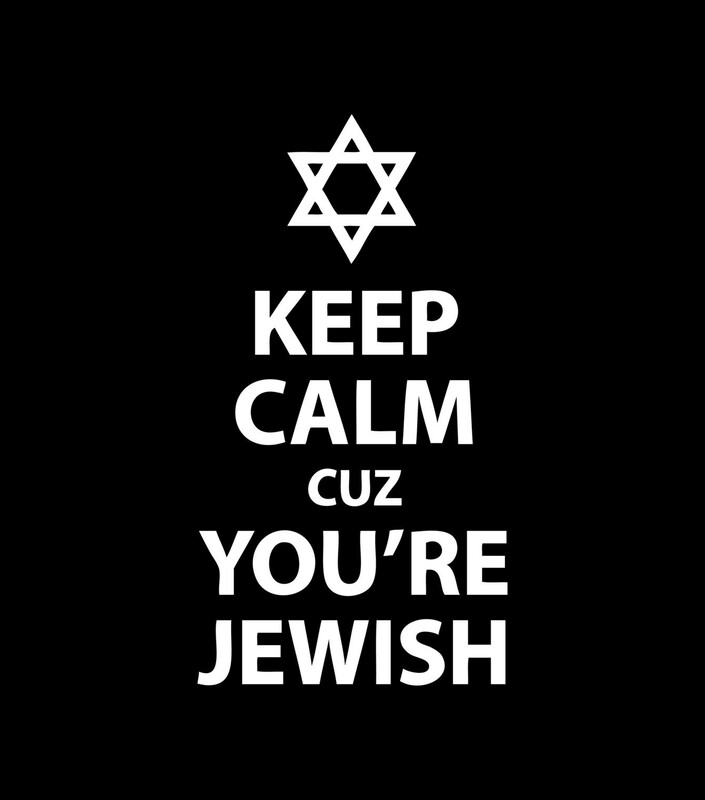 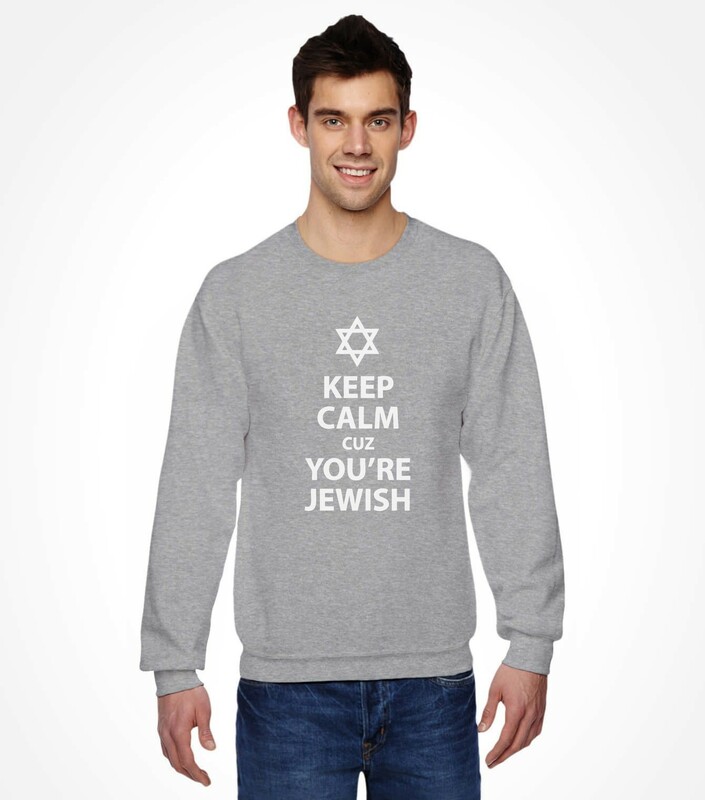 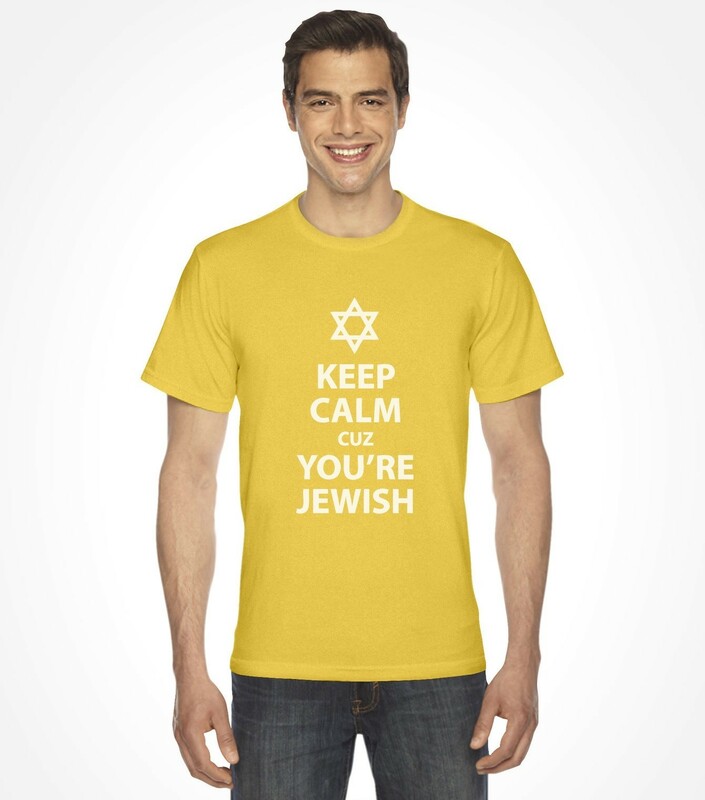 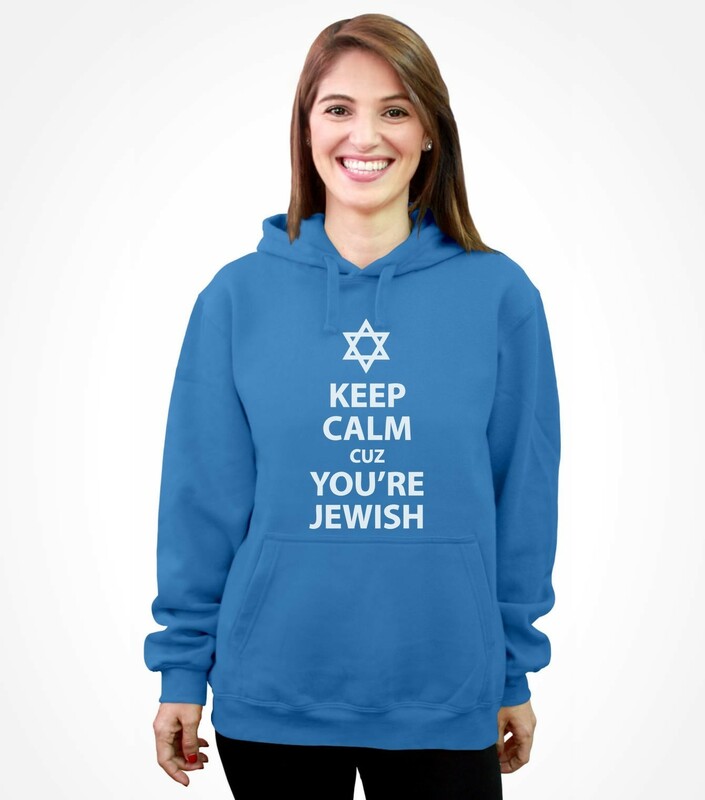 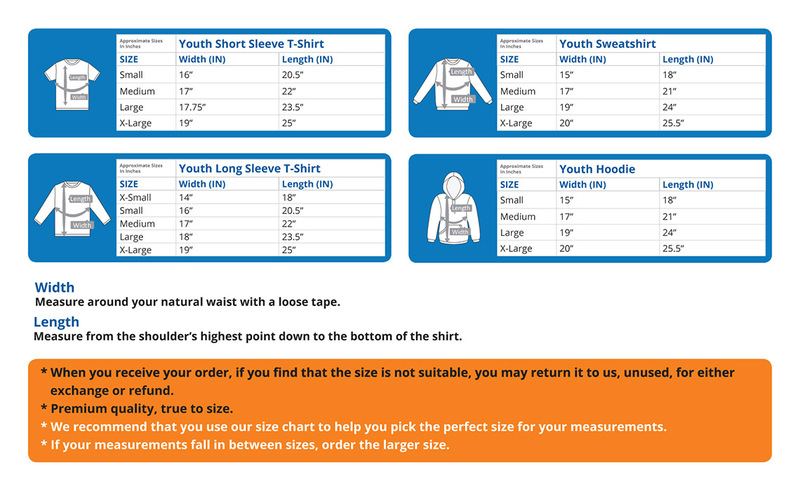 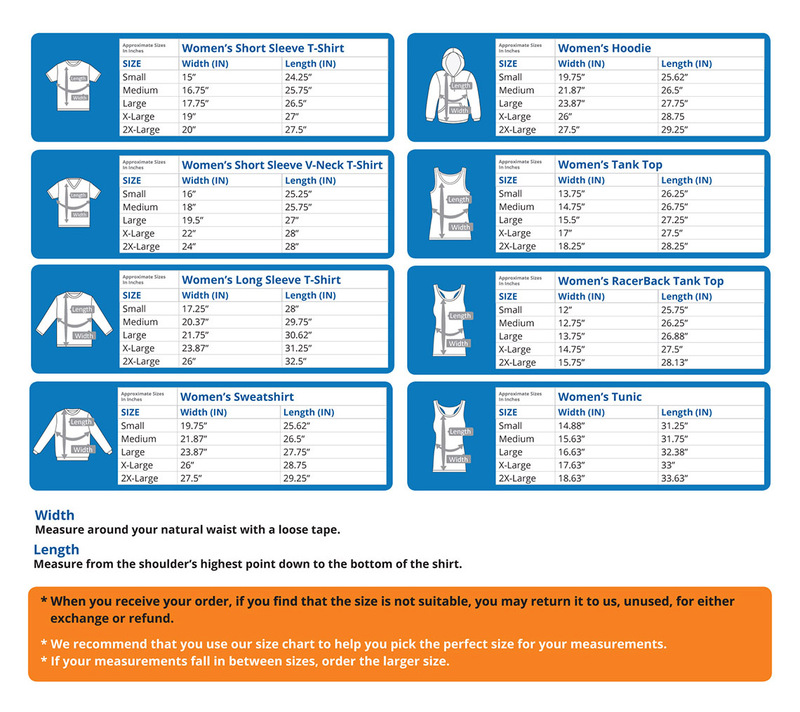 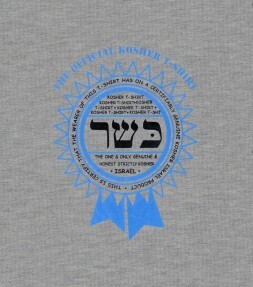 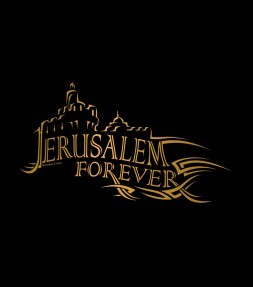 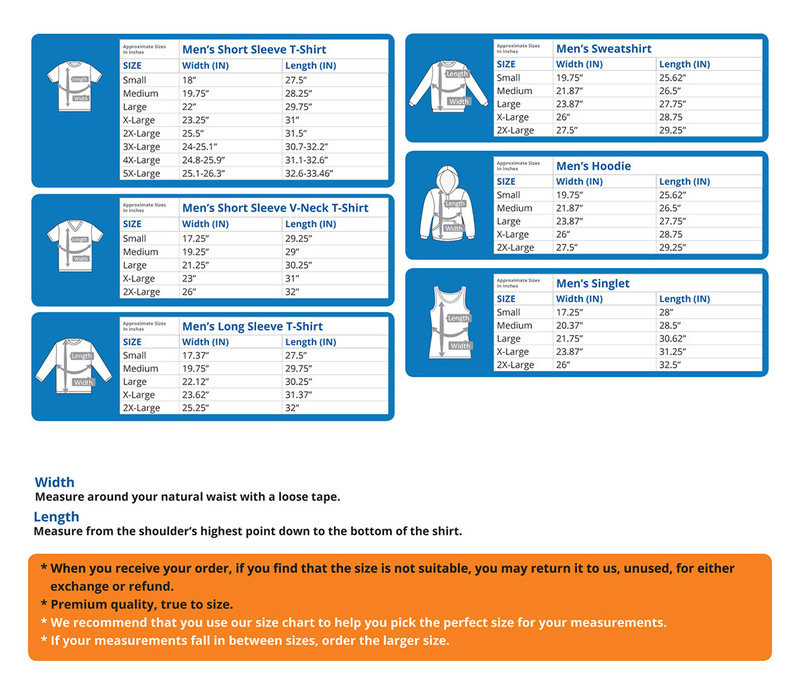 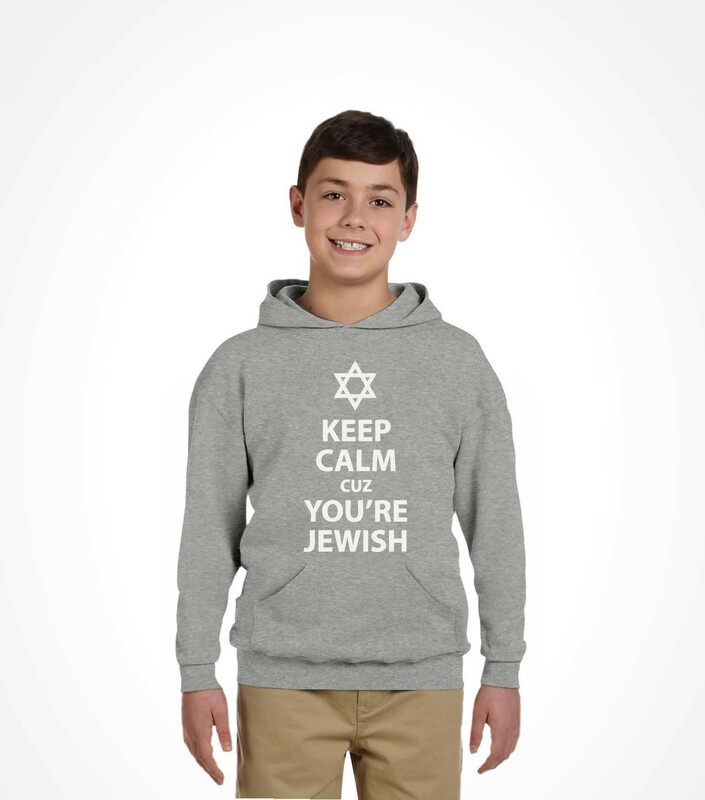 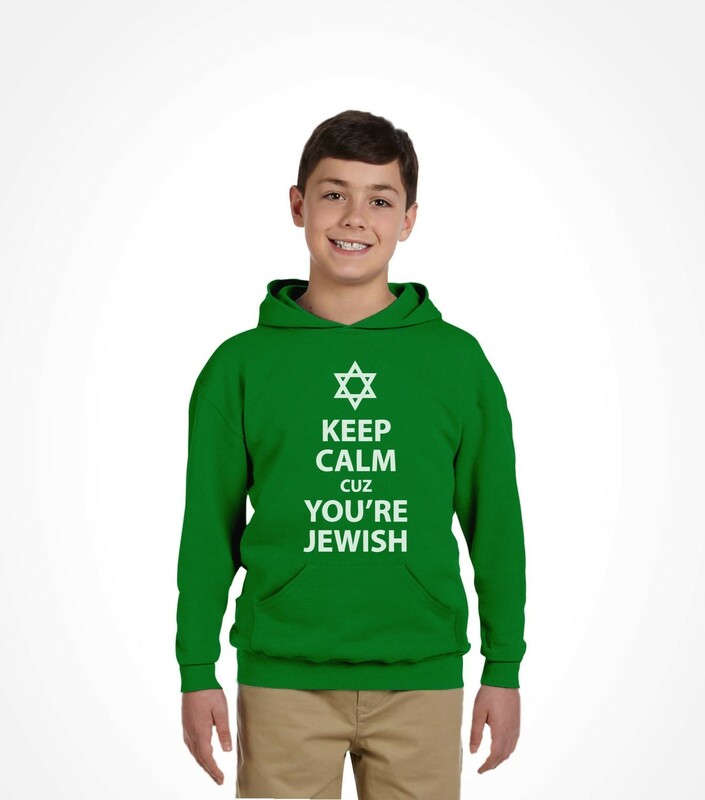 Select one of these super comfortable combed cotton shirts in one of the ultra-soothing colors and street wear styles available below and remember – KEEP CALM cuz You’re Jewish! !